Luis Suárez is a born goal scorer and he demonstrated this on Wednesday as he secured his national team’s place in the round of 16 with a crucial goal in his 100th international appearance. Barça’s number ‘9’ scored from close range following a rebound from the keeper in the 23rd minute of the match against Saudi Arabia in the second game in Group B.
Suárez continued to look threatening and he went close a few more times but he was unable to double his tally. This proved not to be a problem as Uruguay fought hard for a 1-0 win which sees them book their place in the knockout rounds. They still need to fight for first place against the hosts Russia in the final group stage game. 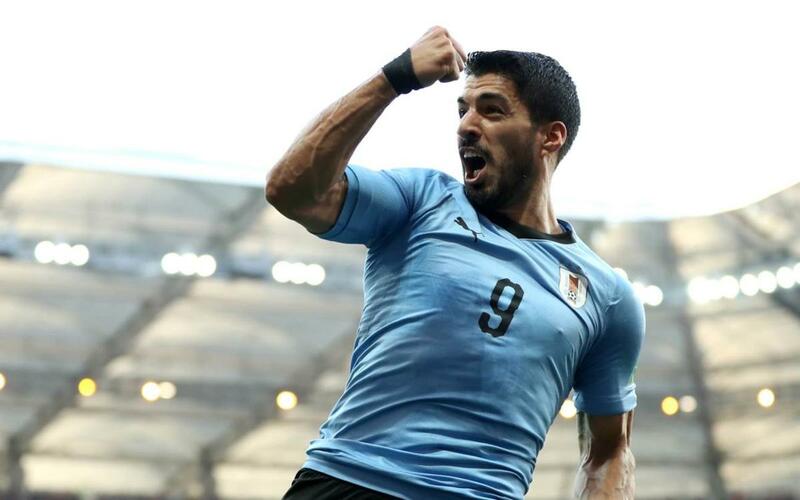 In his 100th match of his international career, the Uruguayan striker scored his 52nd goal and became the first of his countrymen to score in three consecutive World Cups.